A block in the Bayview is expected to be renamed next week in honor of Sam Jordan, an African-American businessman and community activist once regarded as "the mayor of Butchertown." 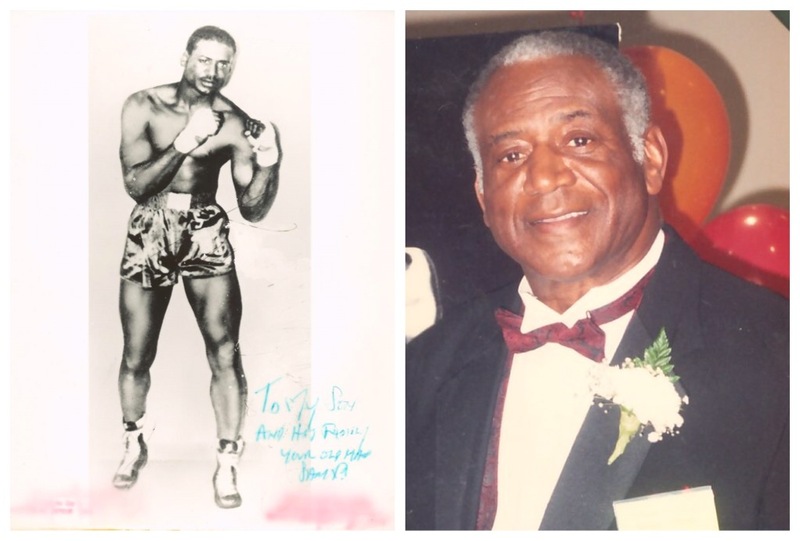 In January, District 10 Supervisor Malia Cohen introduced a motion to rename the 1600th block of Galvez Avenue between 3rd Street and Phelps Avenue to "Sam Jordan's Way." The block is home to a bar and grill he opened in 1959 that's since become a San Francisco historical landmark and legacy business. One of the oldest black-owned businesses in the city, it received a major makeover in 2016 while featured on the reality TV show Bar Rescue. This July, the restaurant plans to host a major celebration to honor what would have been Jordan's 93rd birthday. "I believe that this is long overdue, and I am glad that it's finally happening," said son Allan Jordan, the restaurant's CEO. "We have been making contributions to this hood for decades." Daughter and co-owner Ruth Jordan said renaming the block would be "an honor, because was one of the last things that the late honorable Mayor Ed Lee along with his administration was able to bestow upon our family." 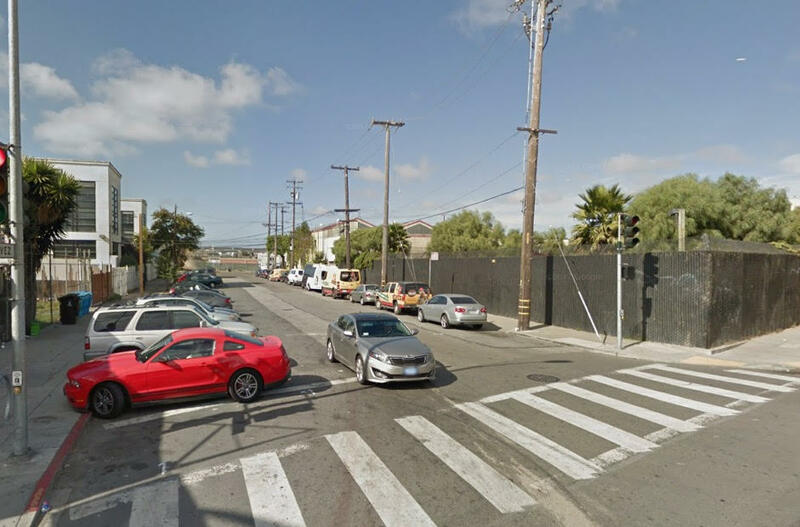 The resolution is backed by Bayview-based nonprofit Economic Development on Third (EDoT), which sent a letter to the city formally requesting that the change be made. "This is just one of the exciting and positive transitions that are underway for the Bayview, said EDoT member April Spears. 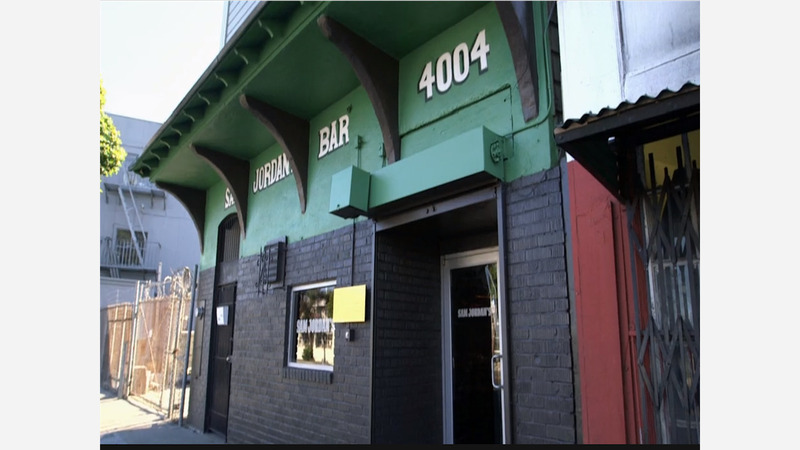 "Sam Jordan's Bar & Grill is the pioneering black-owned business in the Bayview District." In keeping with city rules, the name change was introduced to the San Francisco Municipal Transportation Agency and Public Works, with both agencies publicly stating that they have no objections. On Monday, March 19th, the Land Use and Transportation Committee will review the resolution; if it passes, the change could happen as early as this summer.